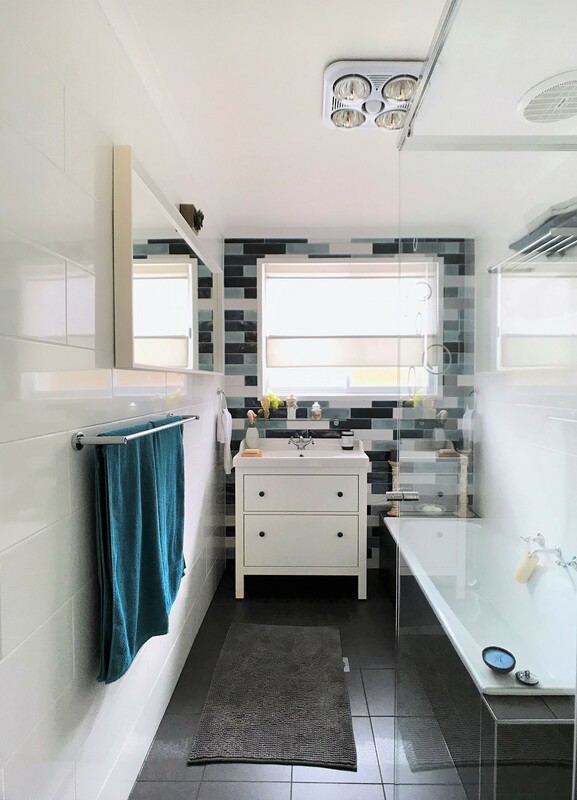 At Paramount Creations we specialise in Kitchen, Bathroom and Laundry renovations in Canberra & the surrounding areas. We want our clients to have access to the best in customer service, the highest quality materials and the premium trades people in the area. 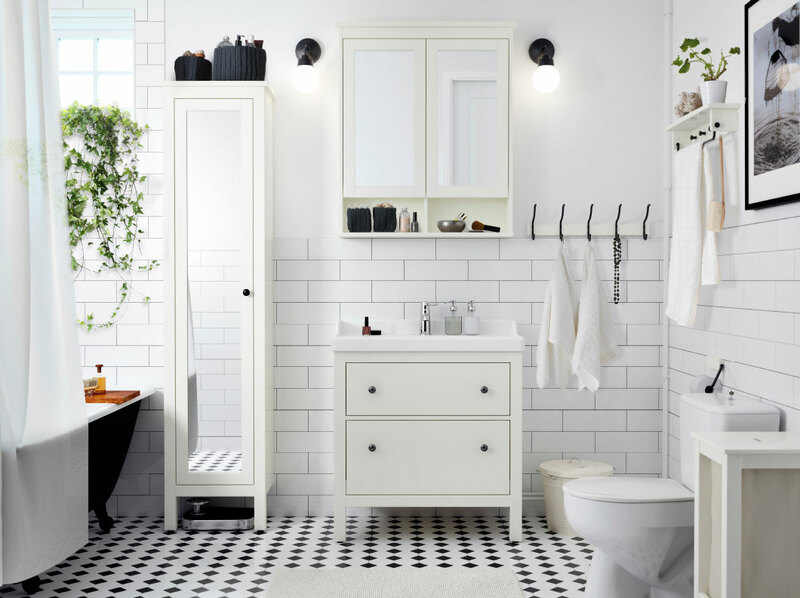 If you are looking to renovate your Bathroom or Ensuite and would like some additional information, we have compiled some useful points below to help understand all aspects of the renovation. 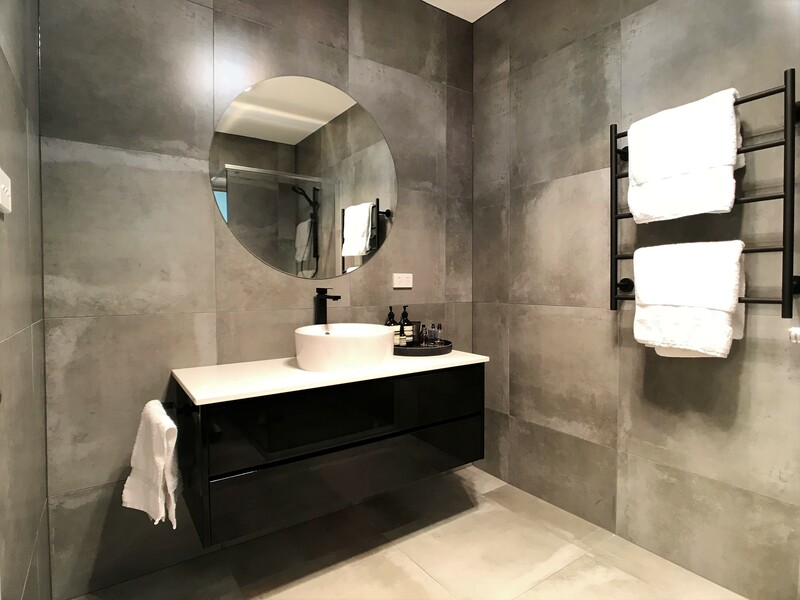 Whilst we would love to be able to renovate your Bathroom or Ensuite for you, we understand that picking a Renovation team to do this is important and you need to feel comfortable with them. 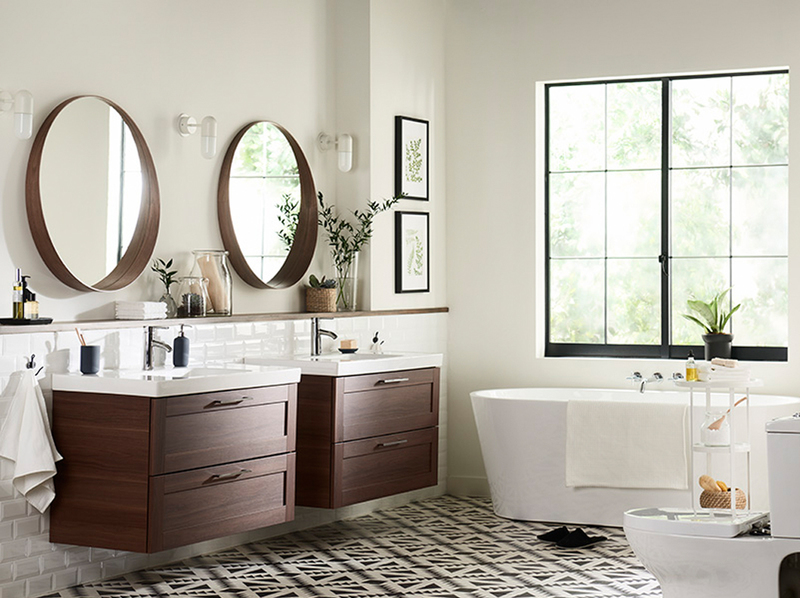 When it comes to scheduling a Bathroom or Ensuite, the biggest variable is confirming everything including the design, materials, colours, appliances and hardware. The time this takes can range from a few days to a few months. We believe it is important that you are happy with the design and the colours you have selected before anything is booked in or ordered. Once everything has been confirmed we allow 4 weeks before any onsite works commence (This lead time can vary depending on the renovation company you’re with). This allows us to order the materials and book in the trades.